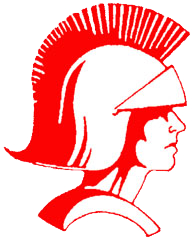 Connersville defeated North Central on Saturday night at the Spartan Bowl 45-44 on a last second shot by junior Jacob Brown with 1.8 seconds remaining in the game. North Central got off a last second desperation attempt which fell just short. Connersville was lead by Noah Belt with 13 points, 5 rebounds, and 4 assists. Jacob Brown contributed 10 points, 8 rebounds, 1 blocked shot, and the game winner. Connersville’s record is now 9-7 and they will host Lawrence North Saturday afternoon at the Spartan Bowl. Game time is 12:00 junior varsity and 1:30 varsity tip-off.